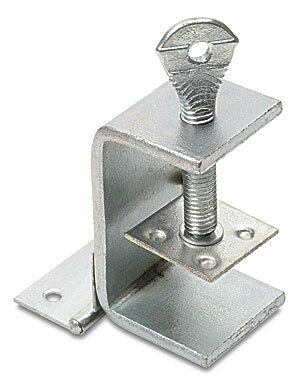 These Heavy-Duty Hinge Clamps are made of cadmium-plated steel. Their wide, flat jaws hold any frame with a 5/8" to 1-7/8" balluster firmly without gouging. Piano hinges.